﻿ Sauder Village - Ohio. Find It Here. 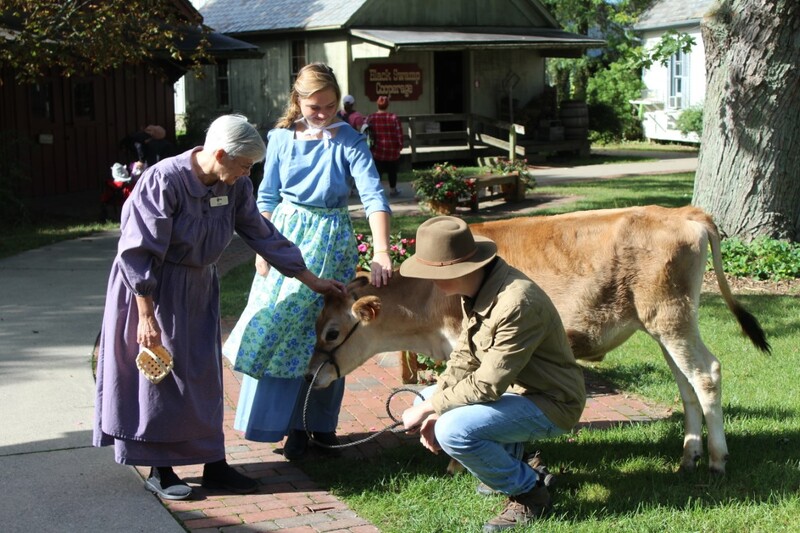 Whether youre planning a day trip or a looking for a special vacation destination  Sauder Village is a memorable place to explore, stay, eat, shop & have fun! 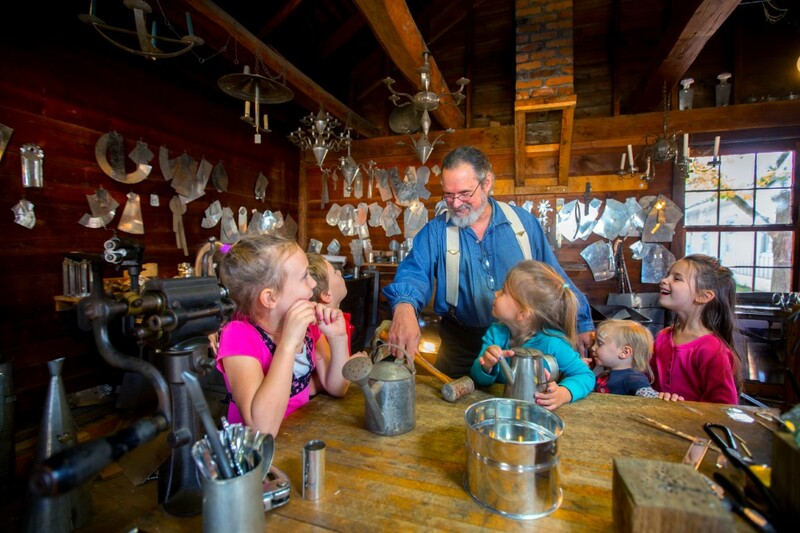 At the Historic Village guests can have fun in the past while visiting with costumed guides & working craftsmen in historic homes, community shops, farms and gardens. 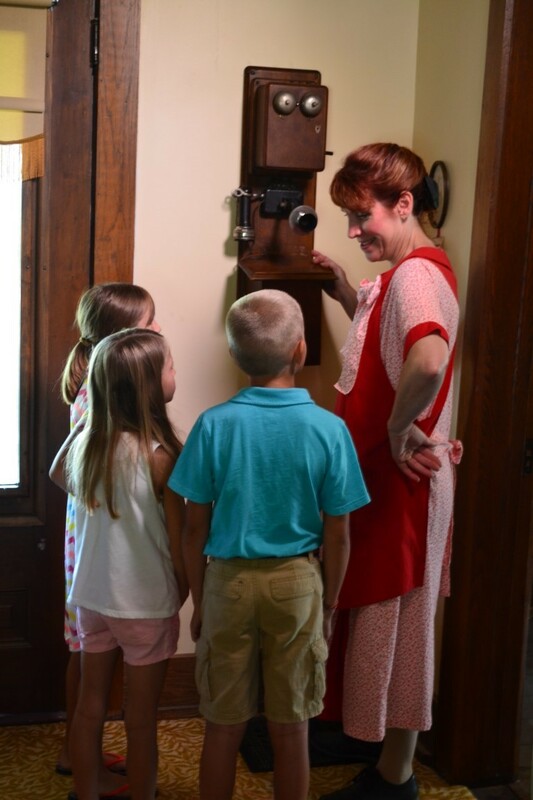 Guests can take a walk through time in Ohio from 1803 through the 1920s while visiting Natives & Newcomers, Pioneer Settlement Area and the new 1920s Main Street. 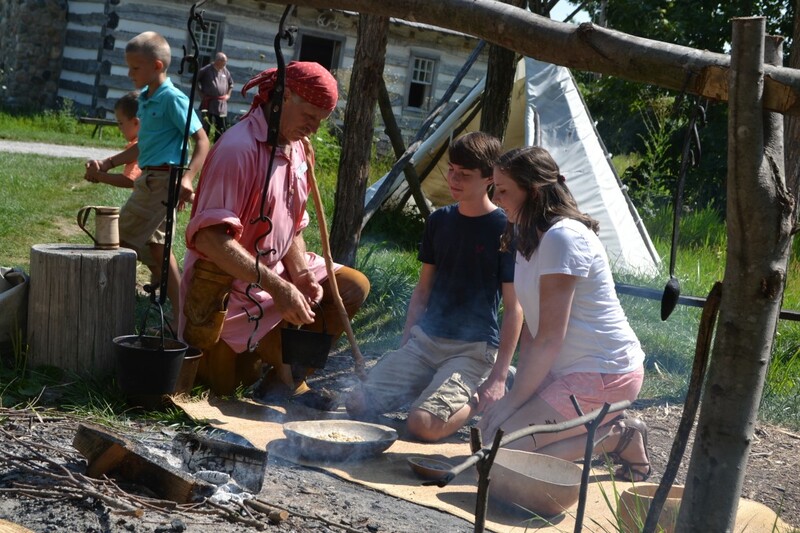 Exploring Ohios historic past is fun for all ages with hands-on activities, engaging stories, unique demonstrations, and special events planned throughout the season. 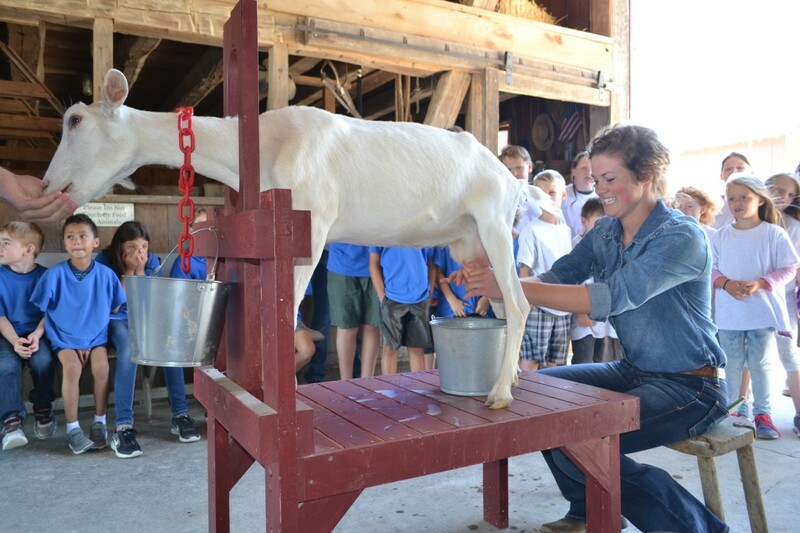 Visit places like the District 16 School, Grist Mill, Pottery or Broom Shop, Little Pioneers Homestead or the Barnyard with farm animals. Make plans to take a train or buggy ride, get an ice-cream cone and explore the candy counter in the General Store! 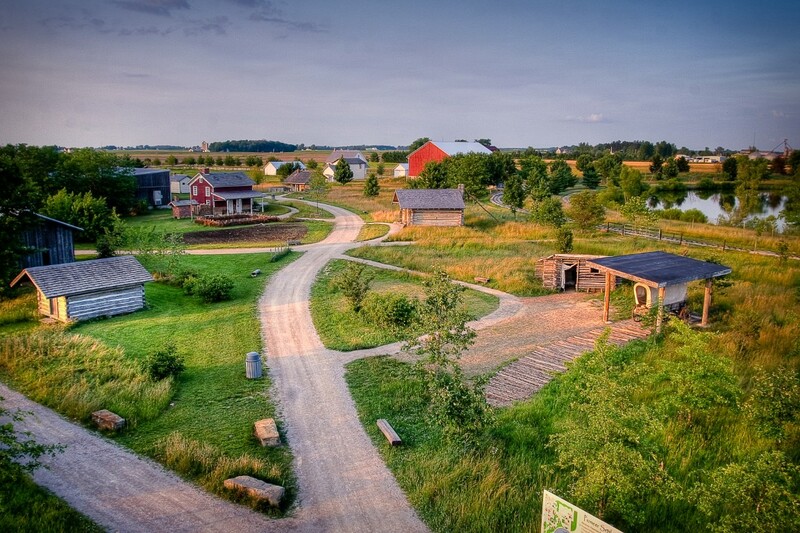 Sauder Village also includes a 350-seat Barn Restaurant and the Doughbox Bakery  offering delicious, home-style food and sweet treats! Take home a hand-crafted item or unique gift from the many specialty shops. Overnight accommodations are available at the 98-room Heritage Inn with indoor pool, hot tub and game room. Guests who love the outdoors can enjoy staying at the beautiful 87-site Campground with splash pad, playground and a lake for fishing! 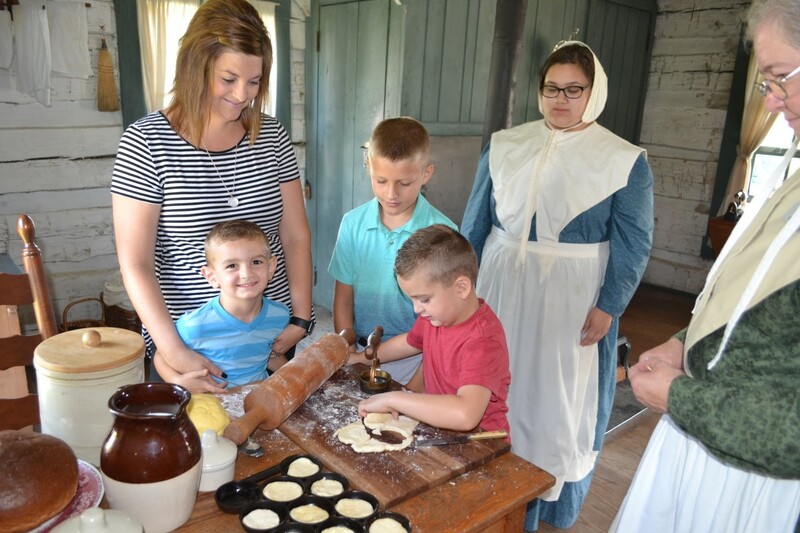 Enjoy the warmth of genuine, old-fashioned hospitality while making special memories with your family at Sauder Village. Free parking. Free strollers and wheelchairs. Many dining options. Picnic tables available.